You can register a Custom Post Type regardless of WooCommerce. WooCommerce creates a "product" one so you wouldn't need that, but perhaps you want to create an "event" CPT for use with WooCommerce you can do that. Custom post types extend the capabilities of WordPress in terms of what types of content can be published and managed, but these days at 3.7 we find ourselves working on projects that need more granular permissions related to custom post types. In the near future we hope to auto-detect custom post types and offer setting toggles where the user can easily enable/disable integration with post types. 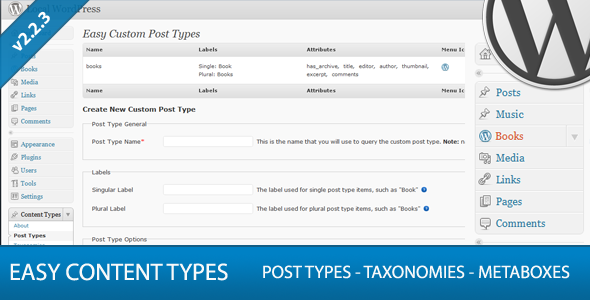 For now we have a PHP filter that will allow us manually extend TweetBoostPRO to custom post types.